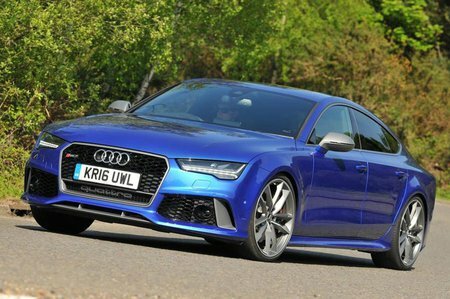 Audi RS7 Sportback Boot Space, Size, Seats | What Car? Up front there’s a good amount of leg room and decent head room – the latter gets a little tight for anyone well north of six-feet tall. There’s plenty of shoulder room, though. In the back is where the payback for that svelte sloping roofline comes, with decidedly restricted head room for anyone tall, although leg room is still very generous. 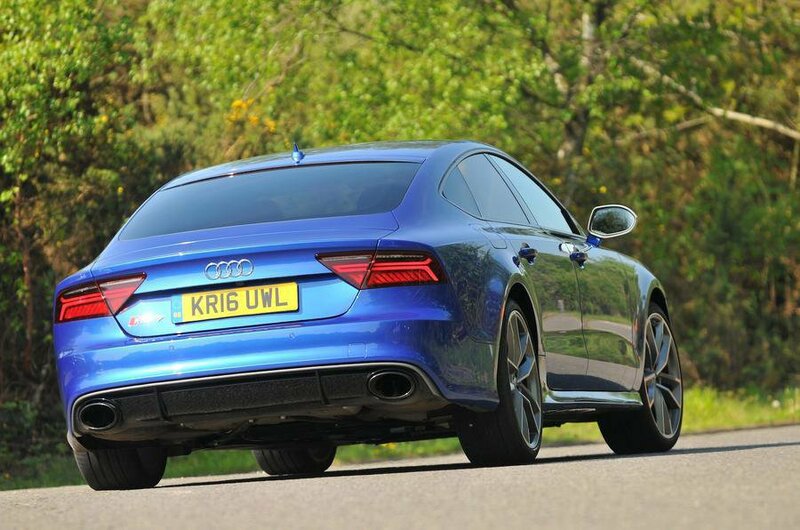 The 535-litre boot is bigger than its rivals, and long but relatively shallow in height. Still, it’ll manage a couple of large suitcases, and being a lift-up tailgate means there’s no restricted aperture to squeeze them through. 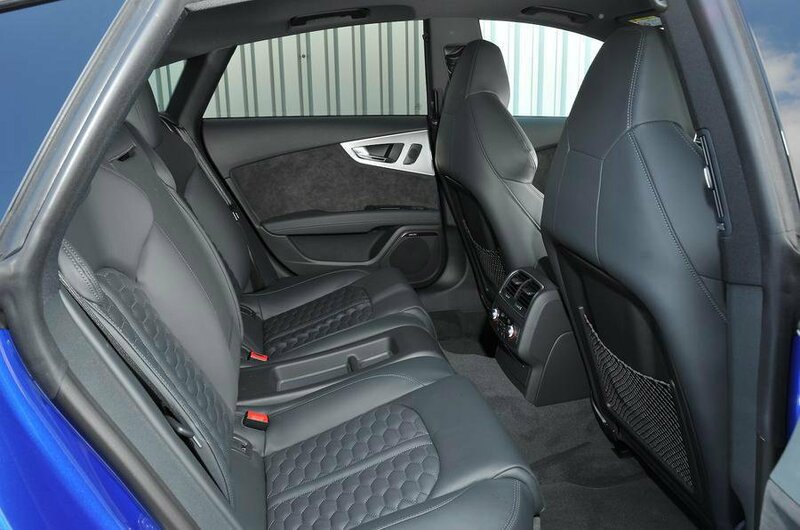 The rear seats can be lowered to increase the capacity to a maximum 1390 litres, so it’ll cope with longer items as well. Around the interior there are also plenty of useful storage bins, which increase its everyday practicality.